A revised date and venue for this event will be published as soon as possible. Killing the Golden Goose? Recreation, conservation & Over-tourism - sustainability or bust? To tie in with the forthcoming Killing the Golden Goose conference in Sheffield, Professor Ian Rotherham has an article in the Spring 2019 issue of Ranger magazine. It is available as a free download from the Wildtrack Store. Please follow the link below. 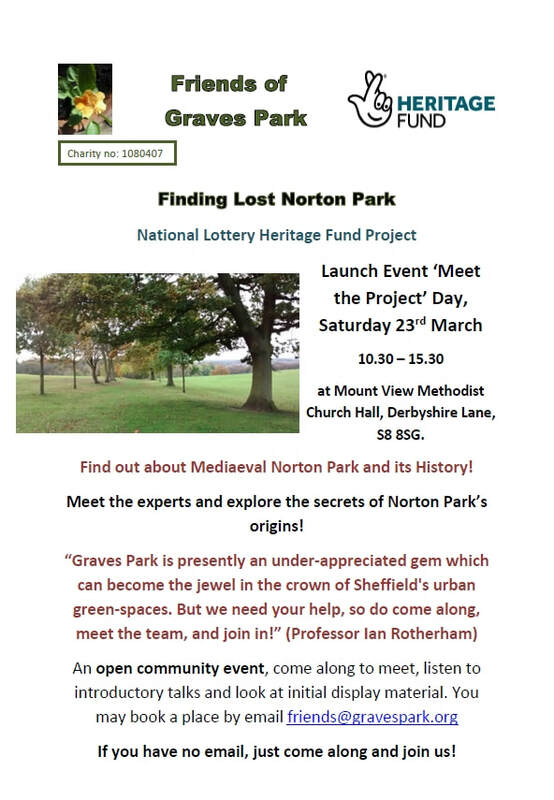 Find out about Mediaeval Norton Park and its History! at Mount View Methodist Church Hall, Derbyshire Lane, S8 8SG. Meet the experts and explore the secrets of Norton Park’s origins! This is our call for partners, presenters, ideas, themes, and sponsors …………..
Shamanism, Sacred Groves & the spirituality of rewilding.